Thank you to our whole school community for your generosity this year. The quantity of donations was truly overwhelming. The display of gifts stretched the length of the hall and a band of children and staff worked hard to get it all unpacked and set up ready for 10am. Harvest was so special this year. Our service led by Rev. French was very thought-provoking and made the children reflect on gratitude and how fortunate they are. Prayers were composed and read by the Worship group and The Visionaries. 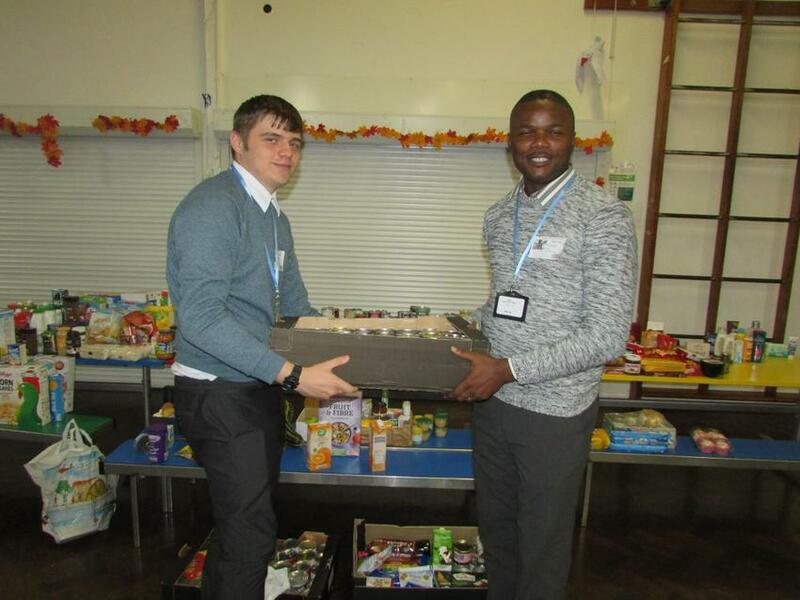 George, Ambrose and Dylan from Giving Hands Mission were in awe of the vast display of items donated and said they had never before received so much in one go. George thanked the whole school community for their generosity and explained what a difference it would make to those in need in our community. We were captivated by his words and moved by his reaction. He called all the children 'a blessing.' He then presented a beautiful card of thanks to the school. 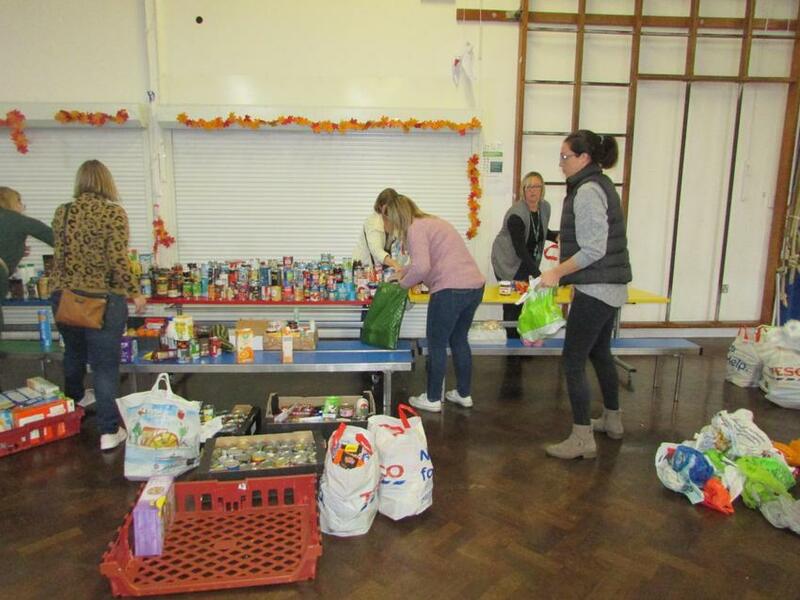 Thank you so much to the parent volunteers who helped to pack up and transport the donations to the mission in Brierley Hill. We couldn't have done it without you! But it didn't stop there! We then went on to welcome over 70 guests to Harvest Tea in the afternoon. There was an array of delicious cakes donated (thank you once again!) The tea and coffee flowed as our visitors were entertained by some stunning singing by the choir and all the children in Year 1. 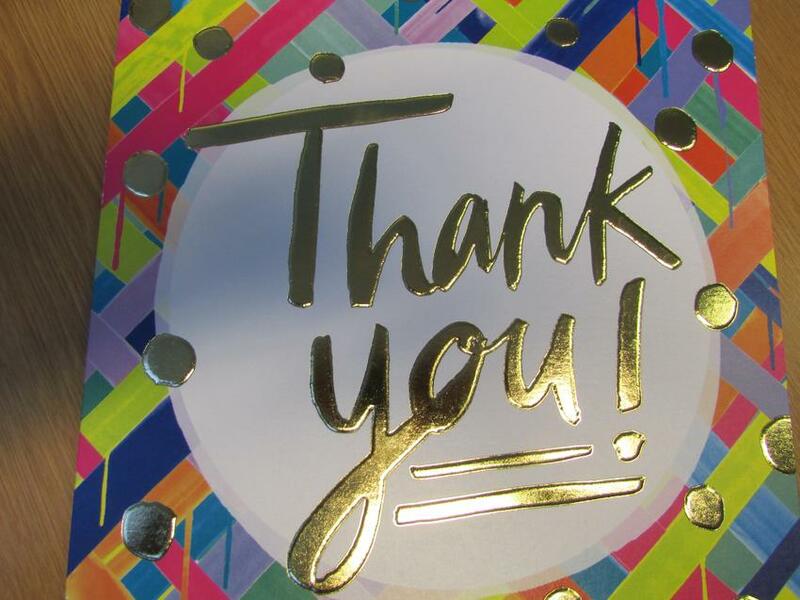 Huge appreciation goes to the staff, PTA and governors who volunteered to help out with setting up, serving and tidying away but it was our Year 6 hosts who made the greatest impact as they made conversation with our guests and ensured they were topped up with tea and cake! It was such a worthwhile day. 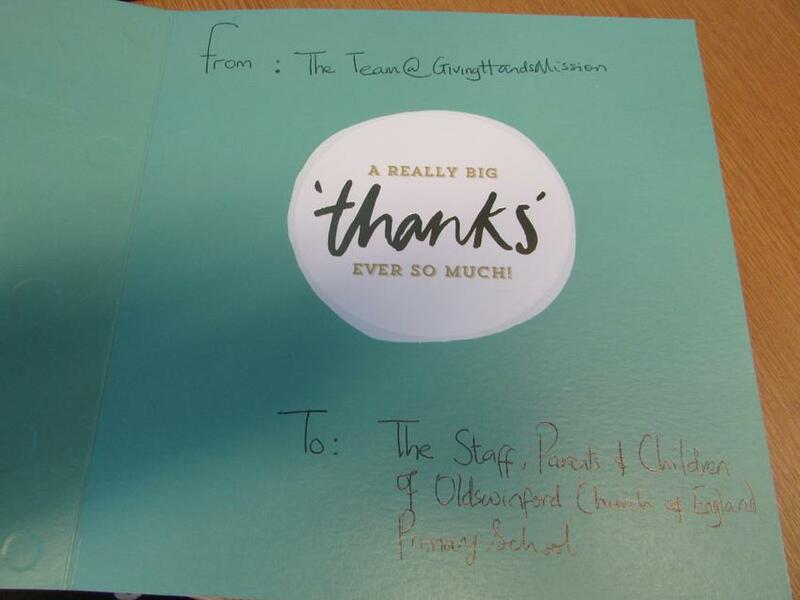 The children were able to experience our values in action and we have been receiving cards and letters of thanks from our guests, who said, " The children in Year 6 who were waiting on tables were polite, courteous and extremely friendly- a credit to the school."